Luxury and adventure: Dichotomy or desirable duo of travel styles? Luxury and adventure: Dichotomy or desirable duo of travel styles? Luxury and adventure: Dichotomy or desirable duo of travel styles? Luxury cruising is often an interesting juxtaposition of intrepid adventure and creature comforts, mixing the two very different concepts with aplomb. Small, boutique ships offer attentive service, plush accommodations and the very best in dining and entertainment for an unforgettable cruise experience. 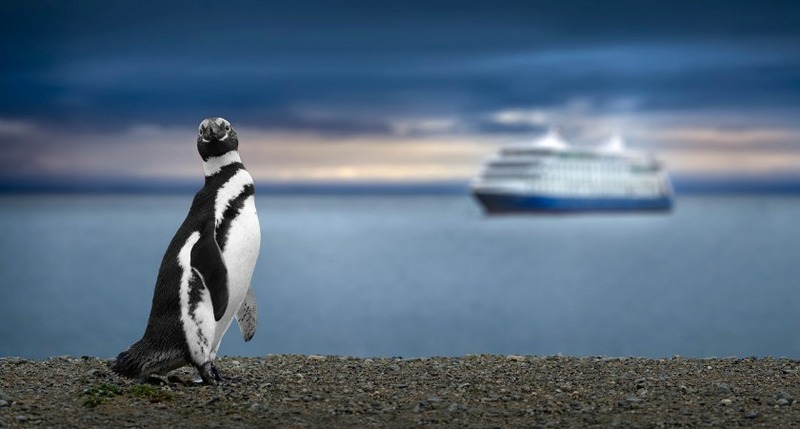 The combination of amazing luxury and in-depth explorations is a great one, and such a cruise is definitely one to put on your bucket list Cruise Sale Finder has deals from Azamara, Celebrity, Paul Gauguin and more great luxury lines. The boutique vessels which sail for the world's luxury cruise lines are all about the creature comforts. Many, like members of the Regent Seven Seas fleet, feature all-suite accommodation and spacious rooms with stocked mini-bars, top-of-the-line toiletries and linens and stylish decor. Many offer butler service in upper categories, and Silversea has it for every passenger. 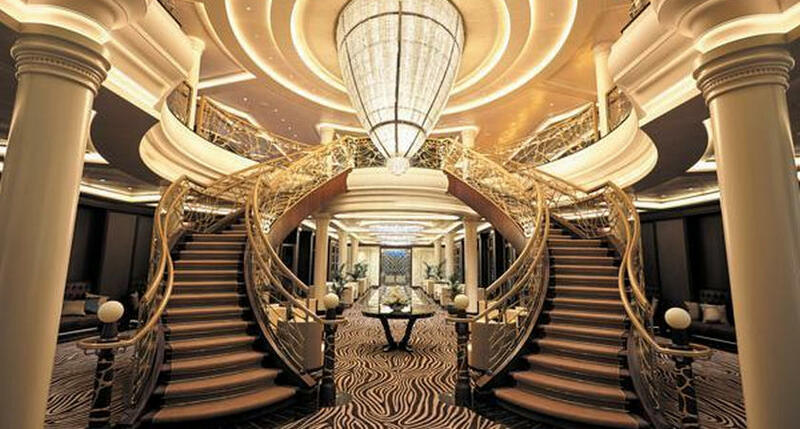 The beautiful public spaces on a luxury ship - from teak pool decks to lounges with grand pianos - are enough to tempt any passenger away from the comfort of their suite. Paul Gauguin takes it up a notch with their retractable watersports marina allowing passengers to kayak, paddleboard, windsurf and dive directly from the ship, and Australian expedition ship True North of North Star Cruises even comes equipped with a helicopter. The food is always a highlight on a luxury cruise, with gourmet meals served in elegant venues. Some have restaurants by top celebrity chefs, and all offer fantastic service to go with the fine dining. 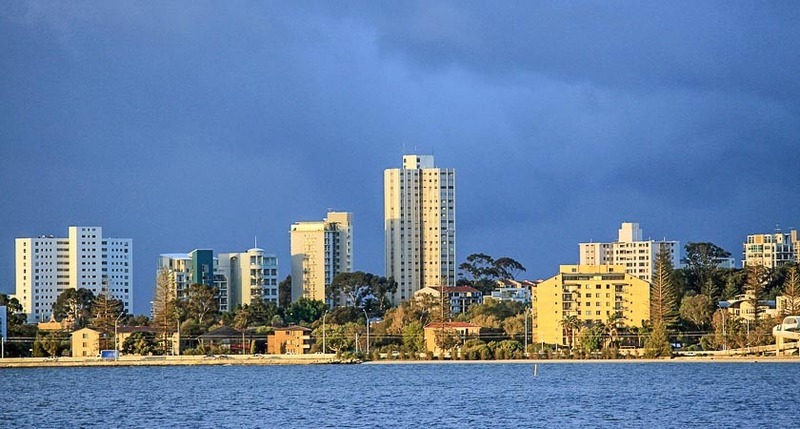 What's more, the majority of luxury lines have inclusive fares to varying degrees, so wine is freely poured throughout dinner and top-shelf drinks of all kinds are available from the open bars with no need to swipe any kind of card. The smaller size of luxury ships allows them to visit smaller ports and get closer to the places they visit - and the lines tend to embrace this ability with intrepid itineraries and policies of destination immersion for their passengers. The Celebrity Xpedition is a great example of how a small ship can make for an amazing adventure. Carrying just 100 guests at a time, she cruises the amazing and unique Galapagos Islands offering wildlife encounters, water sports, tours with naturalists and cultural performances to give cruisers a real taste of that amazing part of the world. In Tahiti, the MS Paul Gauguin takes its guests on a cultural immersion journey among the gorgeous French Polynesian islands, with plenty of time to enjoy it all thanks to the more relaxed schedule of small-ship cruising. Several luxury lines offer voyages to the literal ends of the earth - Antarctica and the Arctic Circle, where smaller inflatable boats are often used to take guests closer to the amazing landscapes. The destinations available to cruisers are widened by small boutique ships, and it's the additional smaller ports which can make a cruise amazing: small Italian towns and Greek Islands in the Mediterranean, the isolated island groups near New Zealand, the beach resorts of Asia and more are all opened up and the lines will often stay in port for a night or just take more time to allow passengers to explore. Azamara Club Cruises has a program called "AzAmazing Evenings" which serve to forge deeper connections with the communities visited - onshore evenings which might involve a night at the orchestra, a feast of local cuisine, a church choir, and more immersion-focused experiences. 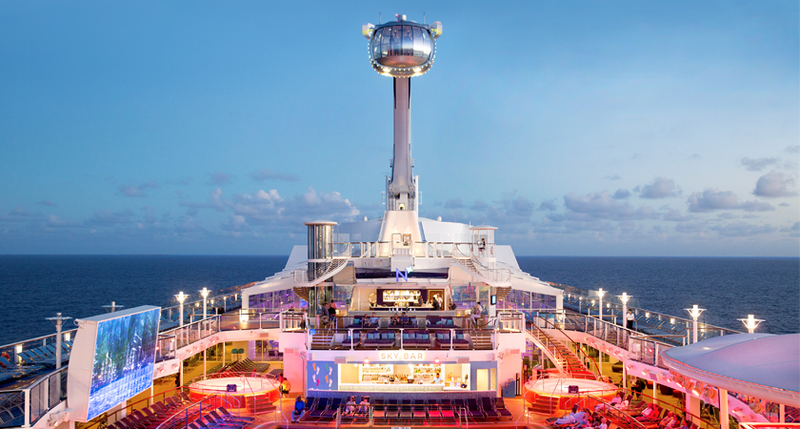 Whether you're more about the plush surroundings and perfect service on the ship or the adventures to be found onshore, a luxury cruise is something that should be on any cruise lover's bucket list for sure. They are more expensive than your average cruise holiday, and for most of us to get onboard will require some serious saving - but it's worth the wait! Journeys like these are a once-in-a-lifetime experience. 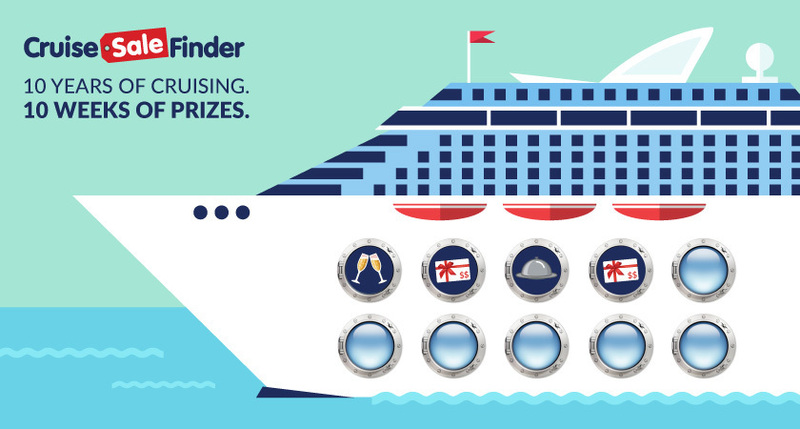 For all kinds of cruises, luxury or otherwise, Cruise Sale Finder has you covered.